China is going to surpass the U.S. as the world's largest air travel market in the next five years -- sooner than expected. In its annual forecast, the International Air Transport Association shifted its expectations about the center of gravity of world air travel eastward, away from the U.S. and Europe. The global airline industry group anticipates that 7.8 billion passengers will travel by air by 2036. That's nearly double the 4 billion it anticipates will fly this year. The IATA forecast, released Tuesday, said it expects that half of the new passengers who will fly over the next 20 years will live in Asia. While IATA predicts significant changes over the next two decades, the most dramatic shifts will happen in the next five years. China will displace the U.S. as the world's largest aviation market by 2022, two years sooner than previously expected, the IATA forecast predicts. 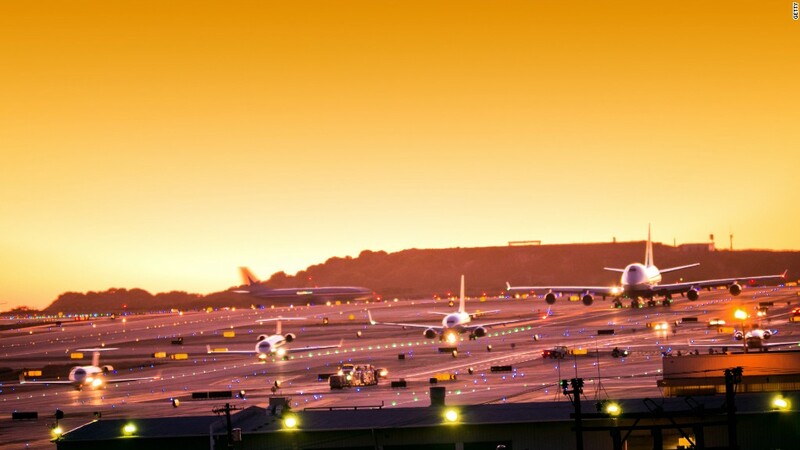 An aviation market is defined as traffic to, from and within a country. 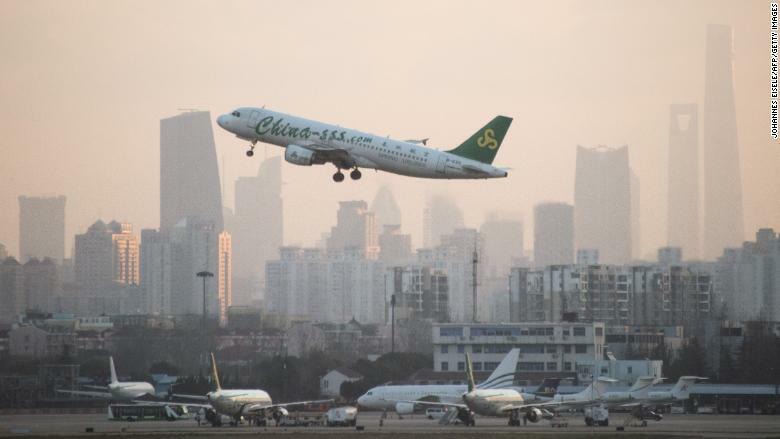 A Spring Airlines plane departing from Hongqiaou Airport in Shanghai. Chinese airlines have been rapidly expanding their international destinations in recent years. Air China and Hainan Airlines this week announced three new routes to the U.S., including Shenzhen to Los Angeles, and Chongqing and Chengdu to New York. Emerging markets in Asia will dominate the next 20 years, according to IATA. The U.K., today the third largest market, will drop to fifth place, falling behind India in 2025 and Indonesia in 2030, it said. Europe's influence will continue to wane, as Thailand and Turkey will also enter the top 10 largest markets over the next 20 years. France and Italy, meanwhile, will fall in the rankings to 11th and 12th respectively, according to IATA. Both India and Indonesia have been at or near the top buyers of new jetliners from Airbus (EADSF), Boeing and others as budget airlines improve the affordability of traveling by air. Airbus and Boeing (BA) are accelerating production of their most popular single-aisle and twin-aisle jetliners to meet demand for growth and to replace older, less-efficient airliners. 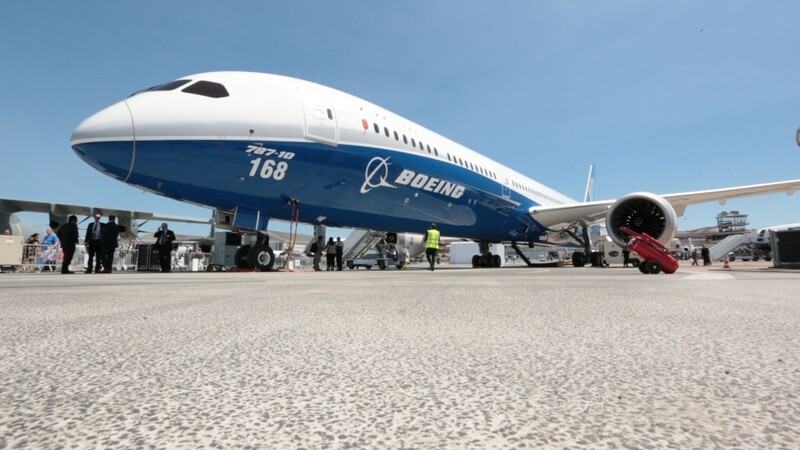 Boeing on Wednesday said airlines were putting "upward pressure" on it to increase production of its single-aisle 737 jetliners, in large part due to demand from countries like India and China. Boeing anticipates China will need more than 7,200 new airplanes worth more than $1 trillion dollars. Both companies have established industrial presences in China to court buyers who need the blessing of the central government. Airbus assembles its competing A320s in Tianjin, and Boeing is opening a new factory near Shanghai where its 737s will have their interiors installed prior to delivery to Chinese carriers. While Airbus and Boeing focus on China, the country this year began testing its own homegrown C919 airliner from the Commercial Airplane Corporation of China, or Comac.